Well-formed technical documents follow common publishing guidelines. Technical documentation comes in many styles and formats, depending on the medium. Printed and online documentation differ in necessary ways but adhere to largely identical guidelines for prose, information structure, and layout. 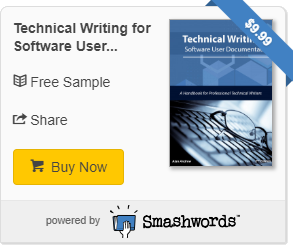 Usually, technical writers follow formatting conventions described in a standard style guide. In the US, technical writers typically use the Chicago Manual of Style (CMS). Many companies have internal corporate style guides that cover specific corporate issues such as logo use, branding, and other aspects of corporate style. The Microsoft Manual of Style for Technical Publications is typical of these.